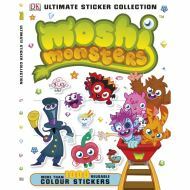 You've played Moshi Monsters online, now create the amazing and colourful world of the Moshi Monsters and their Moshlings all over again with Moshi Monsters Ultimate Sticker Collection. Over 1000 crazy, colourful, reusable stickers will let you play and learn fun new facts about all of your favourite Monstro City residents. From the monsters you love, like Katsuma, Luvli, Diavlo and Poppet, to places like Babs' Boutique and the amazing Moshlings - the fun stickers come with fascinating facts about their amazing world. Full of colour and full of fun - just like the game - Moshi Monsters Ultimate Sticker Collection is a must-have for any Moshi Monster fan. You've played Moshi Monsters online, now create the amazing and colourful world of the Moshi Monsters and their Moshlings all over again with Moshi Monsters Ultimate Sticker Collection. Over 1000 crazy, colourful, reusable stickers will let you play and learn fun new facts about all of your favourite Monstro City residents. From the monsters you love, like Katsuma, Luvli, Diavlo and Poppet, to places like Babs' Boutique and the amazing Moshlings - the fun stickers come with fascinating facts about their amazing world. 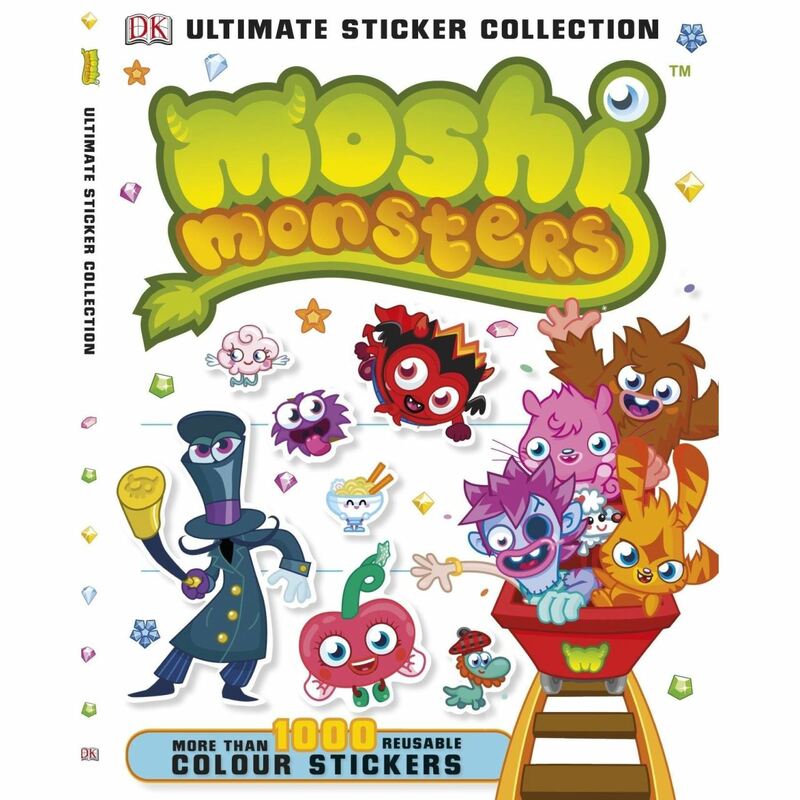 Full of colour and full of fun - just like the game - Moshi Monsters Ultimate Sticker Collection is a must-have for any Moshi Monster fan.